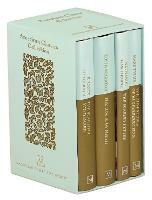 BRAND-NEW 'Director's Cut' edition of one of Elizabeth Chadwick's bestselling and best-loved novels. Sabin FitzSimon, disgraced son of an earl, finally has the chance to salvage his reputation when renowned knight Edmund Strongfist asks Sabin to join a journey to Jerusalem. The only thing Sabin must promise is to keep away from Strongfist's beautiful daughter, Annais. Sabin obeys, but his attraction to Annais's spirit, courage and her wonderful harp playing become increasingly difficult to resist. As Sabin struggles to keep his heart in check, the Holy Land itself is in turmoil from constant warfare and the capture of its King. 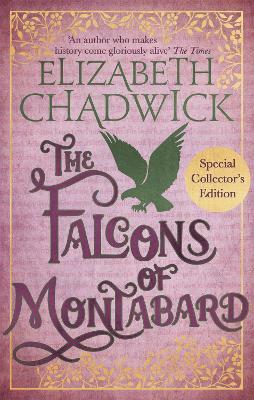 Simon must take command of the fortress of Montabard, and with it the recently widowed lady of the castle. . .
Much of Elizabeth Chadwick's research is carried out as a member of Regia Anglorum, an early mediaeval re-enactment society with emphasis on accurately re-creating the past. She also tutors in the skill of writing historial and romantic fiction. She won a Betty Trask Award for The Wild Hunt and has been shortlisted for the RNA Awards four times.